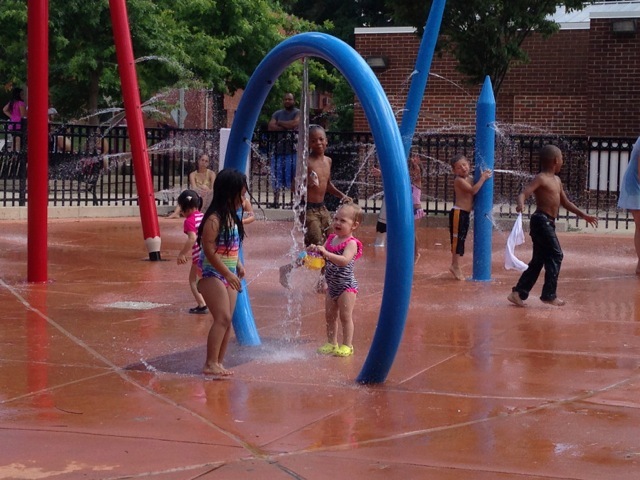 “Due to the anticipated heat advisory this week, the DC Department of Parks and Recreation (DPR) will open all spray parks one week early, starting today. All spray parks will operate during their normal hours of operation from 10 am to 7 pm. Condos still coming to the Former Goins Building?